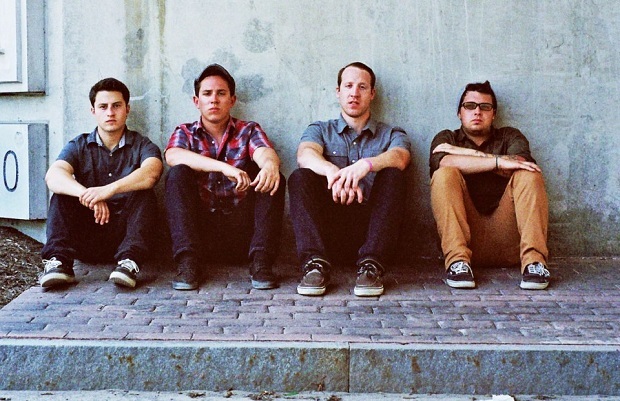 Pentimento and Have Mercy will unite for a co-headlining tour with support from Gates this July. The 16-date summer trek begins July 11 in Pittsburgh, Pennsylvania through July 27 in Rochester, New York. You can check out the full list of tour dates and locations below. If you missed it, check out Pentimento’s latest video for “Just Friends,” with is taken from their Inside The Sea EP.